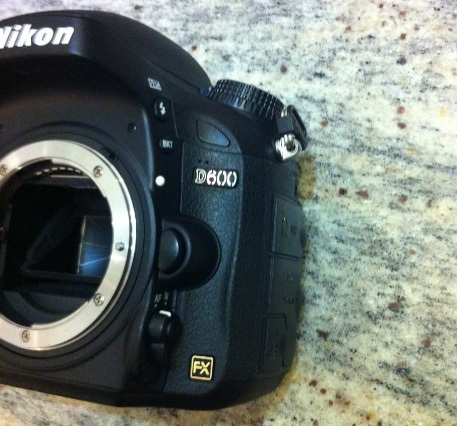 Several images about new Nikon D600 leaked today at xitek.com. 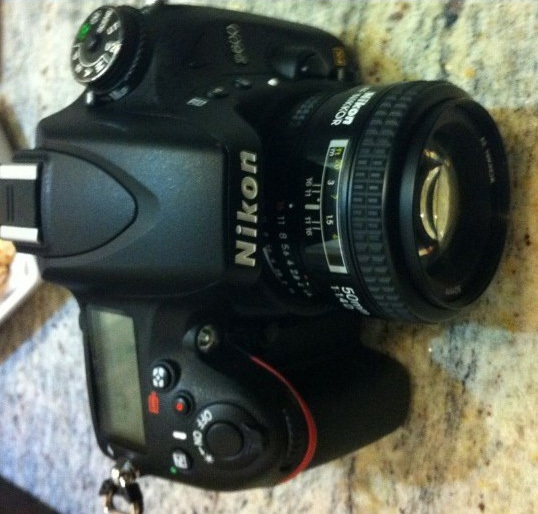 Guess Nikon D600 is coming soon. Nikon today also announced a cheap full frame lens AF-S 24-85mm. 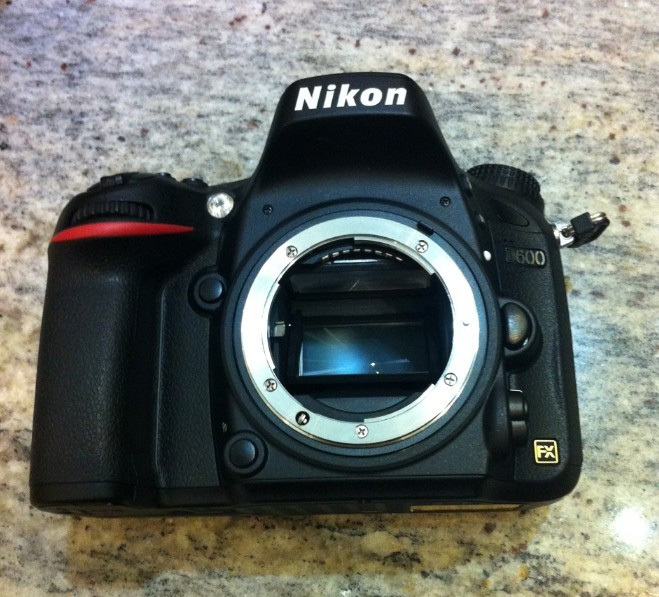 See more specs rumored before about Nikon D600.